Recently used Revolax on my client for the first time. The product was amazing, easy to administer, no bruising and fabulous results. My client has given a 5 star review, you cannot get better than that ! A happy client a happy practitioner. Thankyou Revolax! Started using this product after using it on a training course and loved it. I’ve found clients swell and bruise less than other products I’ve used and the effects last longer! I’ve already recommended to product to other aesthetic practitioners because I’ve been so happy with the results. Absolutely love this product. The only filler that lasts in my lips. I’ve got a few aesthetic practitioners who said they would never change brand they currently use but after persuading them they now absolutely love this product and won’t use anything else. Great product with amazing results. Very smooth and easy to mould. 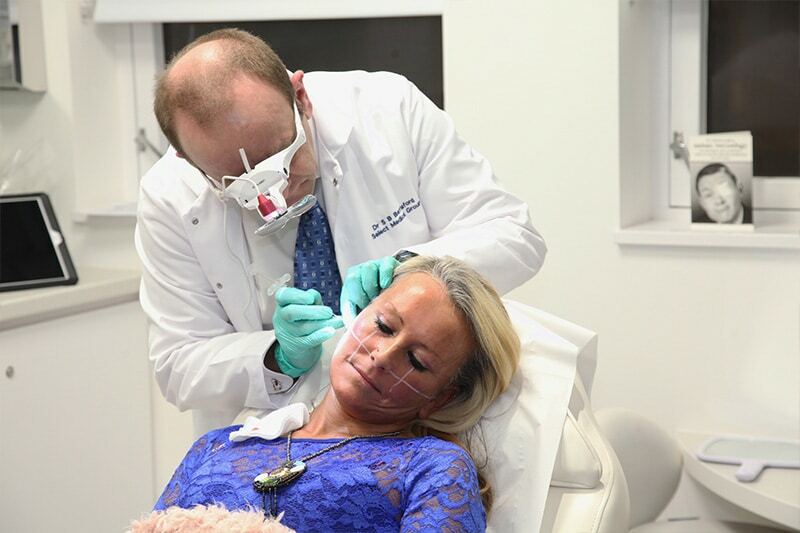 Clients love that it has lidocaine in it allowing for a pain free experience which after all every client is after. Revolax came new on the market was skeptic to try with it being cheaper than other brands. What can I say great product, affordable for my business, affordable for my clients, I have received repeat business from this product and will carry on to use this product in the future. Great product, easy to use affordable and the clients love it! Really good feedback so far and great range of client records, aftercare stationary available too. Great product ! I prefer it to most other popular brands. Amazing price and I have had brilliant results. Great range for different areas and excellent quality! Long lasting and I now have clients requesting it. Revolax Deep and Revolax Sub Q are my ‘go to’ products. Deep sits beautifully in the lips and is my new favourite over other competitive brands! Sub Q is amazing for chin, cheeks and jaw line and results last! I’m so happy to find a brand that is so reasonably priced with incredible results! 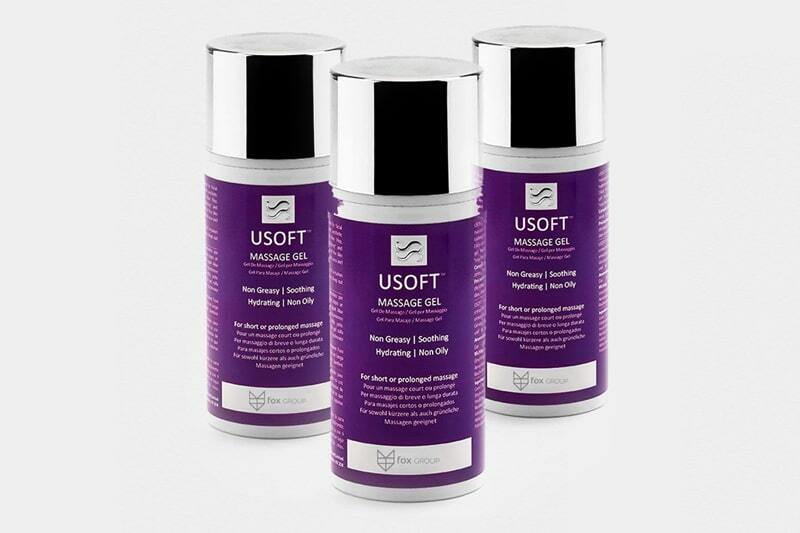 Great easy to use product that gives lasting results to patients at an affordable price. Lovely packaging, lovely results, happy patients. Been recommending it to everyone. Also I purchased the client record and after care sheets which again I am very pleased with. Last longer than other products and lovely to inject ❤ only recently started using this filler and love it already. Planning to use it for all clients instead of the current brand that I use. Superb results with all of the revolax range. The product is lovely and smooth to inject with very little resistance with the Sub Q when injecting areas such as cheeks. Revolax Deep gives excellent definition and volume to the lips. Amazing product I now have all my clients transferred over to using revolax 😍 gives the most amazing fullest smoothest results ❤ it’s affordable for clients and by far the best product I have used and I have tried them all. Very easy to inject and mould, amazing value for money, support and marketing materials easy to hand compared to other companies, had great results using in lips and cheeks. posters and fliers! Competitive prices! What’s not to love?? Its fab to use, lasting results, great packaging, professional consent forms/post treatment leaflets…. and the 0.1ml extra is an added bonus!! Excellent value for money and outstanding customer service! Its a game changer..!! both the business and the clients. There is nothing to dislike about Revolax! Love this product, amazing for the price and means my clients can benefit from having their treatments that bit more affordable which makes all the difference ☺ never thought I would use a different product from the previous dermal Filler I was using but this is becoming increasingly popular as results are just as good. 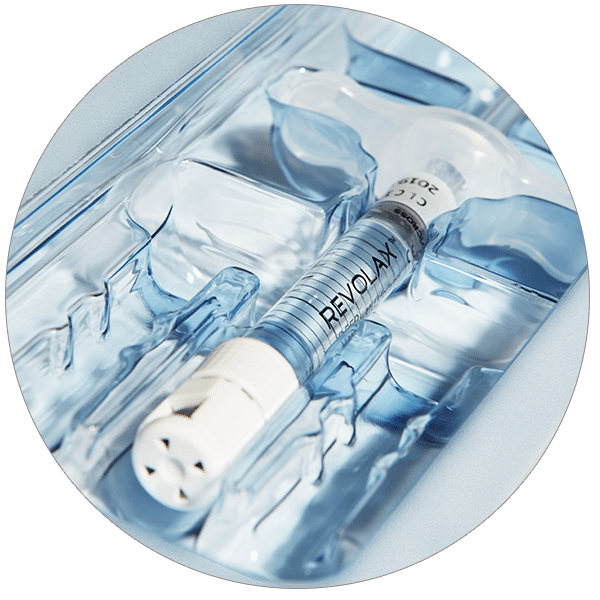 I use Revolax daily … Sub-Q perfect to add support, resculpt and lift lax skin; Deep for volumising and reshaping and Fine to blur facial lines. They work well on their own or in tandem … my clients love the results! I’ve been trialing Revolax in my clinic since December. I have to say, both my clients and I are extremely impressed with the results. I’m now able to offer more affordable treatments with the same spectacular results ! Wow wow wow what can I say the results say it all 🤷 love this stuff always used “***” and “***” and was reluctant to try followed others progress and tested it out on my mum 😜 and results fantastic now converting all my clients to this Love it fab filler especially for cheeks and jaws. now to be able to afford this treatment with the reassurance of knowing this is a quality brand, therefore making quality affordable to more. Our Training Dates Run Monthly and Open to Medical Professionals.